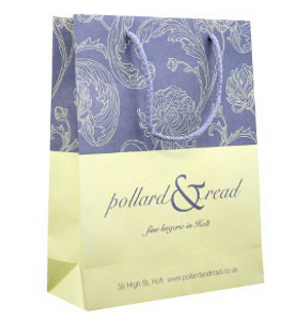 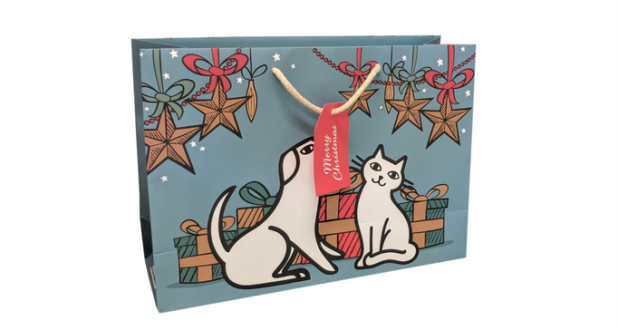 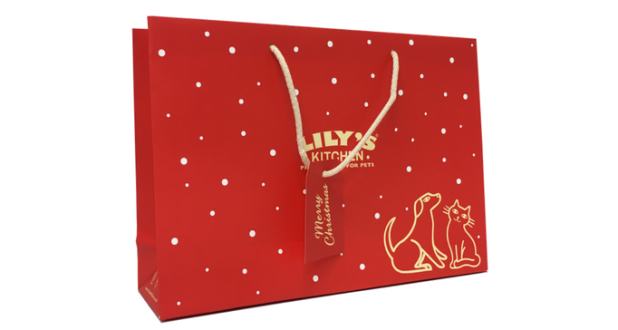 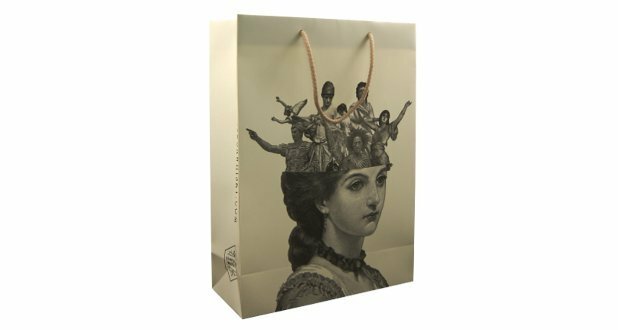 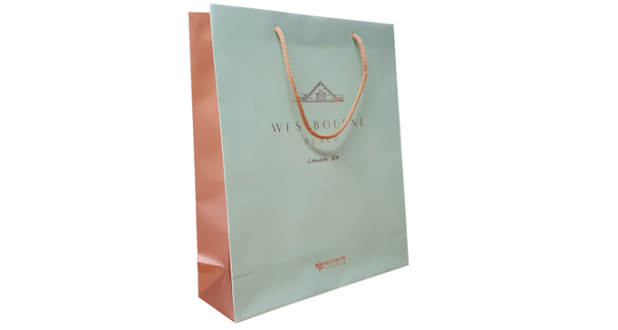 These litho printed laminate rope handle paper carrier bags offer a luxury bag made from a high quality coated board and hand finished to ensure the highest quality paper bag. 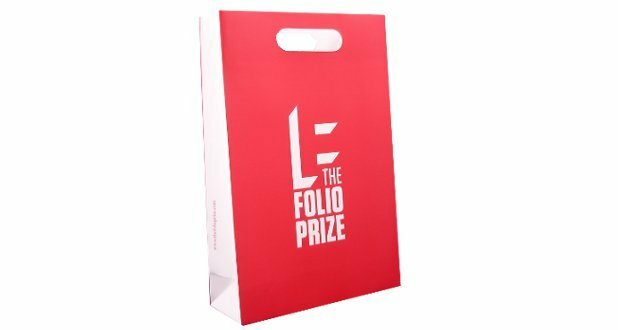 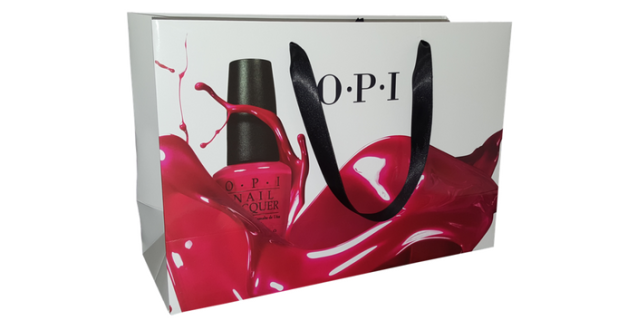 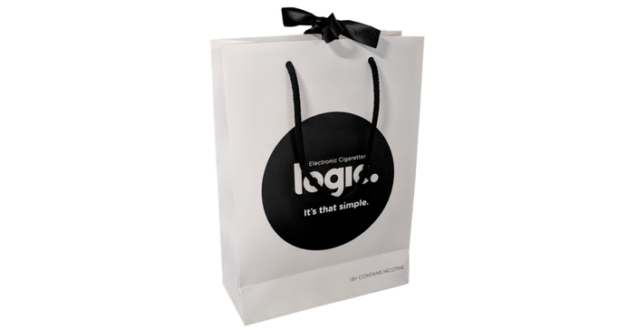 With card reinforced handles and base not only are they strong and durable, with your design the resulting product is the most stylish paper bag available. 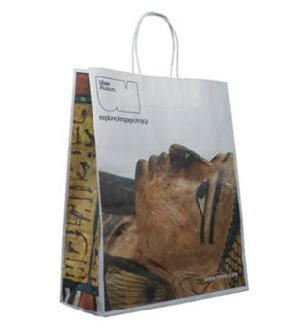 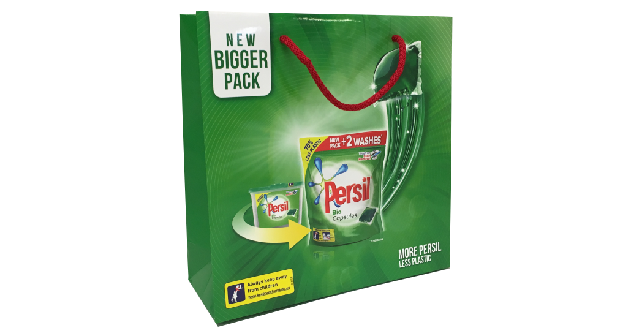 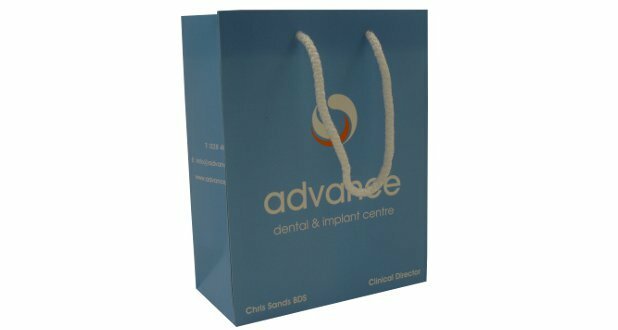 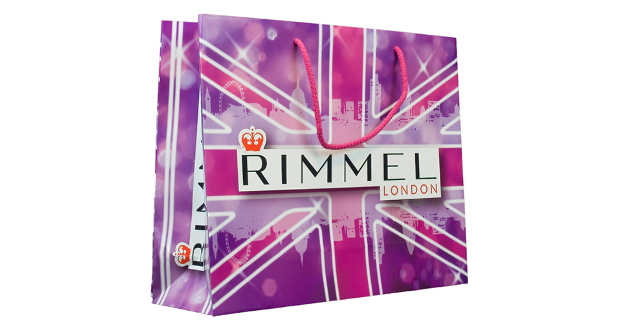 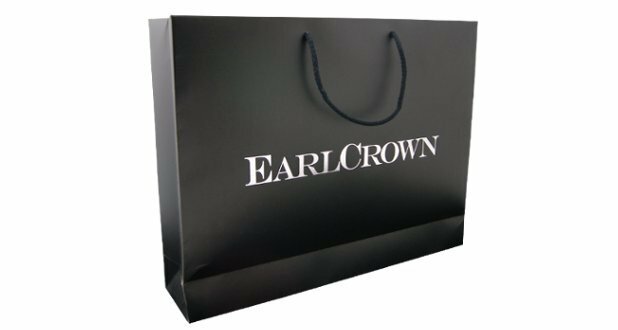 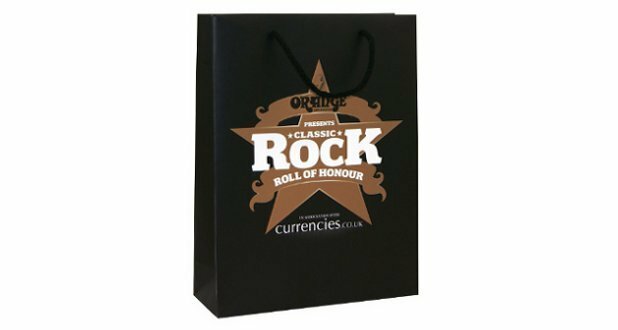 There are many sizes, finishes & handle styles available so these laminated rope handle paper carrier bags can be made exactly to your requirements, allowing you to show off your brand to it’s maximum potential. 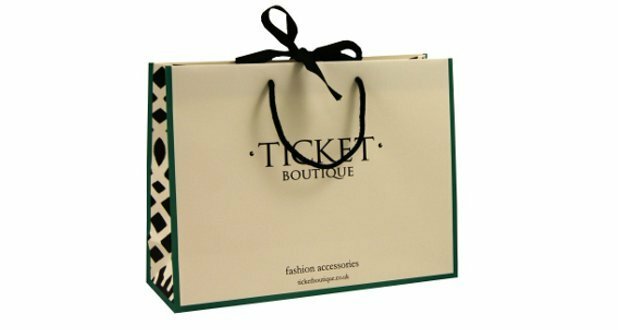 To find out more about our laminated rope handle paper carrier bags contact our friendly sales team on: 01234 712121 or click here to fill in a contact form.